The need for sanitary and healthful green business cleaning has increased dramatically since we started our company in 2004. 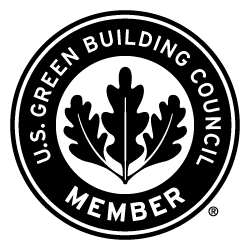 Consumers demand this type of service and support businesses that demonstrate a strong commitment to the environment. Rely on us for a wide range of services that covers all of your basic cleaning needs. In addition to sanitizing bathrooms and cleaning windows, we clean carpets and strip and wax hardwood floors. Other offerings include pressure washing and post-construction cleaning. Our janitors offer comprehensive cleaning for a variety of businesses that include Schools, Medical Offices, Shopping Centers, Warehouses, Dealerships, Religious Centers, Professional Offices, Banks, Daycares, Retail Stores, Gyms and Multi-Location Companies. Count on our janitorial services for a thoroughly professional business cleaning service. 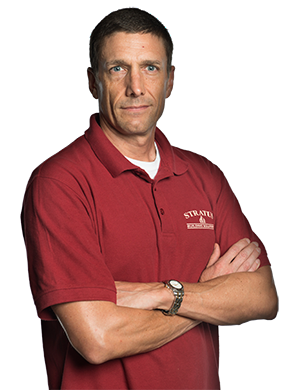 Our janitors are quickly identifiable through our clean uniforms complete with photo IDs; all owners and janitors undergo a rigorous two-week training program and are certified in Stratus Green Clean procedures. 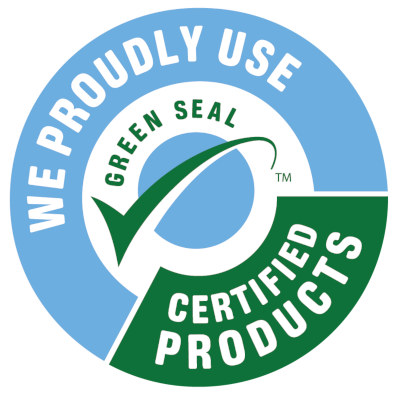 We use our own line of Stratus Green Clean chemicals. 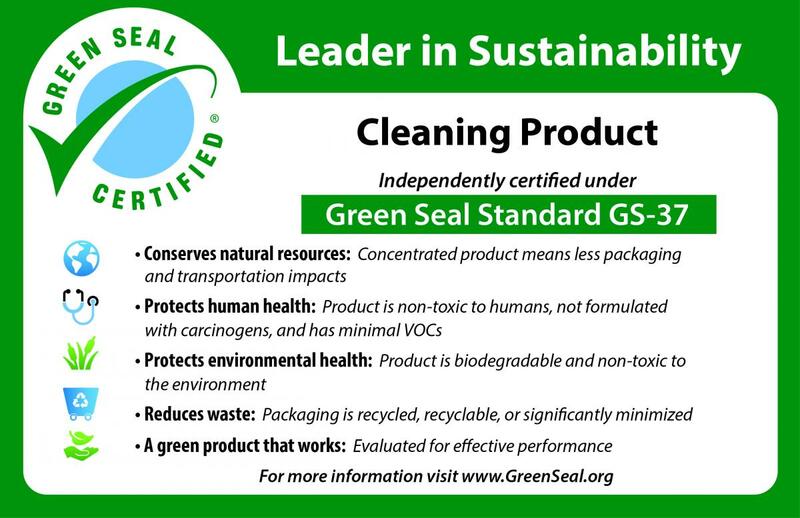 Green Seal-certified, these office cleaning products are non-toxic, biodegradable, fragrance-free, and non-VOC. What this means for you, your customers, and employees is that you’re not exposed to dangerous substances from cleaning products. Our janitors come ready to work with green cleaning equipment and tools. These include color-coded microfiber cloths and mops to avoid cross-contamination. 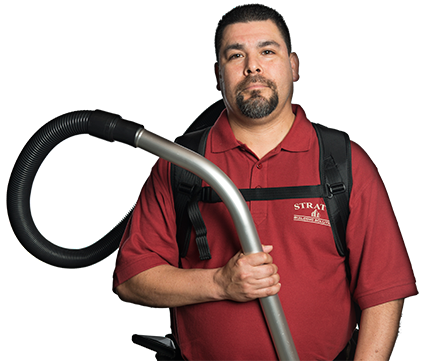 We use backpack vacuums with HEPA filters that remove pollen, dust, mold, and most bacteria. Reach out to our company for customized green commercial cleaning. 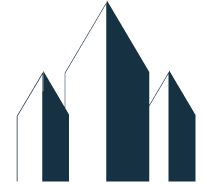 Stratus Building Solutions consults with you about your cleaning needs, develops a plan, and implements it with the frequency you desire. Call us for a free, no-obligation quote.